Welcome to the Amazing Journey Blog Hoppers Hop! This month's theme is Be Amazing I'm so happy you're hoppin' along! If you arrived from Ruth Cooper blog, you're on the right track. If not, that's ok too! Just continue the hop and you'll come full circle! I used our Be Amazing color, Outrageous Pink for the base of the card. I then cut a layer of Be Amazing Pattern Paper for the top. I then die cut a Star-dom star from Outrageous Pink cardstock. 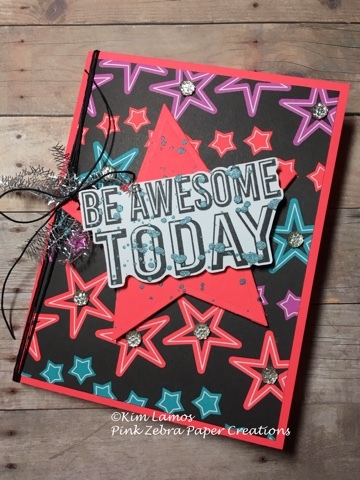 Next, I stamped the sentiment, Be Awesome Today, from the So Pretty stamp set with Black Licorice ink on Whip Cream Cardstock. I then splattered Turbo Teal silk over the tag, punched a star hole into the tag and tied the tag to the card with Black Licorice Twine. 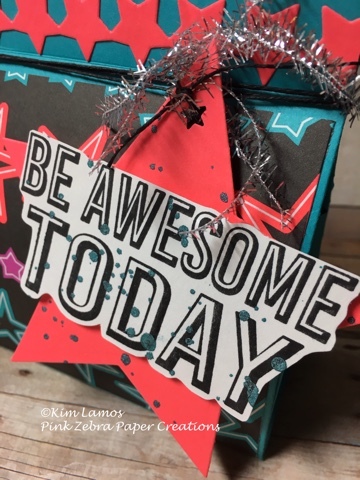 To finish the card, I added some Tinsel Trim to the bow for the tag and added some Sparkle Dots to the stars on the card. I created this "gift bag" with one piece of 8 1/2 x 11 piece of Turbo Teal Cardstock. 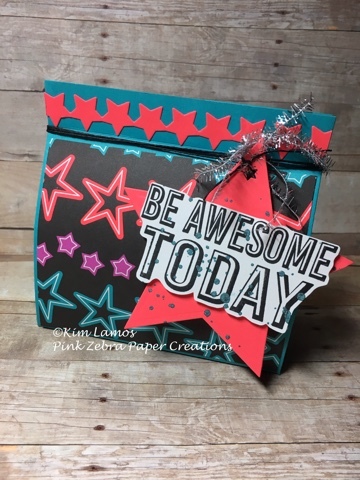 I added a strip of stars die cut from Outrageous Pink Cardstock and added them to the top of the bag. Thank you for stopping by. I hope you are inspired by my creations. 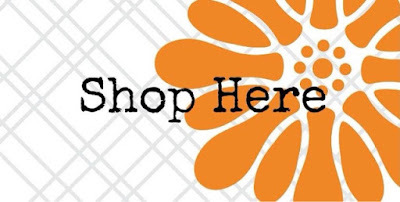 Please don't forget to click the Next button to continue on the hop with Heather Flaherty's blog. Fabulous projects!I like the matching card & gift bag. Would make a great "set"class for the New Year for birthdays & other occasions. Great items. I love how you used the same element and pp for both a card and a gift bag. Cute card and gift bag! Love the bright colors!